Create your personal collection of high quality calendar vector designs featuring amazing models and beautiful colors. 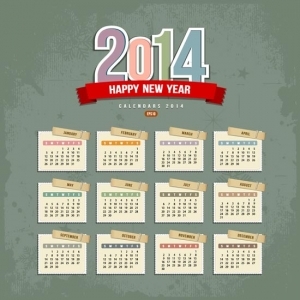 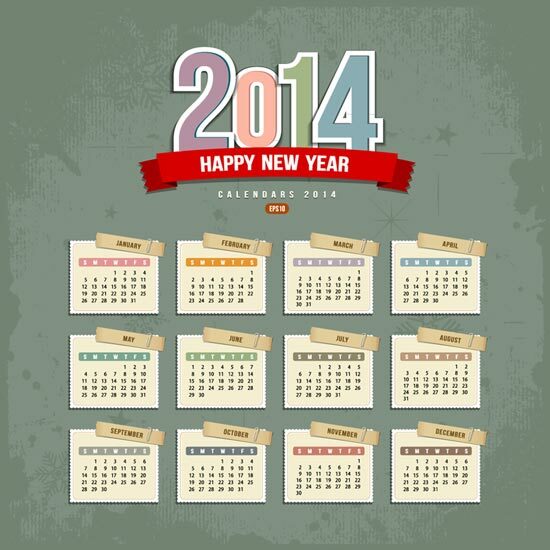 Have your 2014 calendar vectors just the way you want them, fast and beautiful. 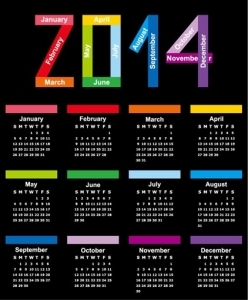 Create your personal collection of high quality calendar vector designs featuring amazing models and beautiful colors. 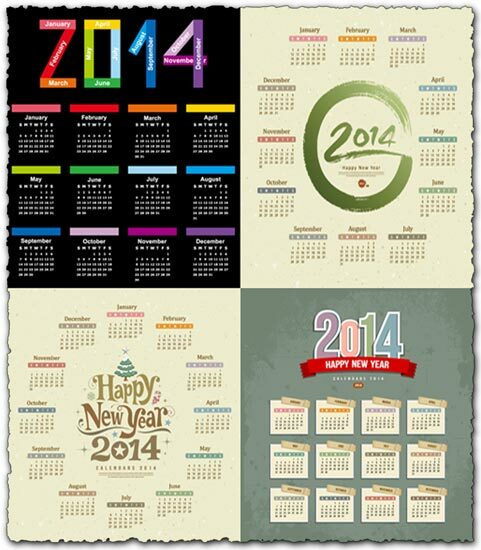 These four royalty free 2014 calendar models with various colors and designs are packed as EPS files so you can use them both with Corel Draw and with Adobe Photoshop and Illustrator. 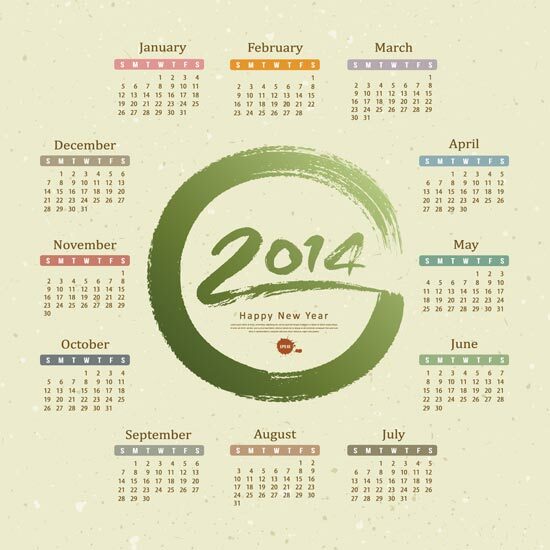 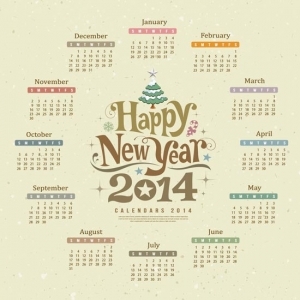 License: You can use 2014 calendar vector templates for personal or educational purposes.